1-STOP Caribbean Maps, Newspapers, Media, Living & Travel Guide - 1-STOP Caribbean Maps, Newspapers, Media, Living & Travel Guide - Your guide to any island in the Caribbean. 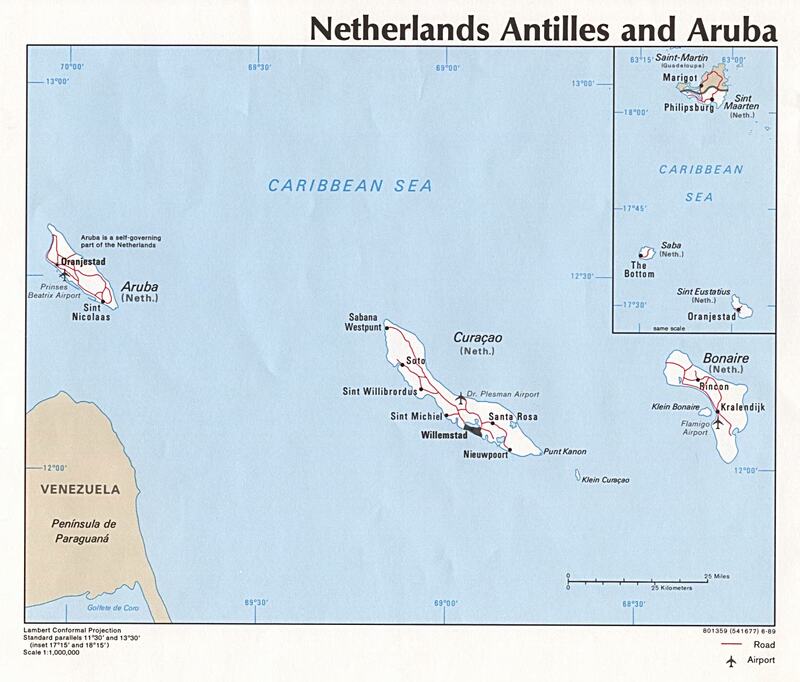 Maps.com - Maps of Aruba - You can see political and elevation maps. Expedia Map - Aruba - Zoom in - move map, re-center and other options make Expedia maps superb tools. Their maps are clear and the many options make finding what you want a certainty. continually zoom in on and and re-center. Goes from satellite view all the way to street view. World Travel Guide - Map of Aruba - Find aruba in a blank map of the Caribbean and also view a close-up map of the country, with key cities and bordering nations.